Great Saratoga SAVOY Gift Ideas! * Of course you can call us (518-587-5132 or email), and we can tailor any certificate to your needs! Make the gift certificate a surprise, or give a unique gift. Dance is the gift that keeps on giving! Saratoga SAVOY offers gift certificates to meet all needs. Our most popular is the an 8 week core class! Can't choose, it doesn't matter. * A Core Class gift certificate is good for any 8 week workshop -- they choose! They remain good for up to a year after purchase - so there is plenty time to enjoy the gift! Give to yourself as well. We also have gift certificates for wedding couples -- give them our wedding package so they will look great at their wedding! What to support the arts and have tickets to 11 musical performances and memorable dancing? Last Minute Shoppers! Gift Certificates can be emailed directly to you! We now have a Cafepress shop offering unique designs and items. Get special Diamond Dance Shirts, tango inspired bags, mugs or other wonderful items. Click here to visit our shop! Help make a first dance magical. Only $160! Expires 1 year after purchase date. Help make a first dance magical. 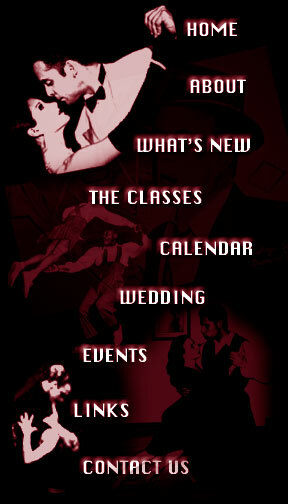 Wedding package and 1 month a ballroom dance lessons for the couple . Only $250. Expires 1 year after purchase date.